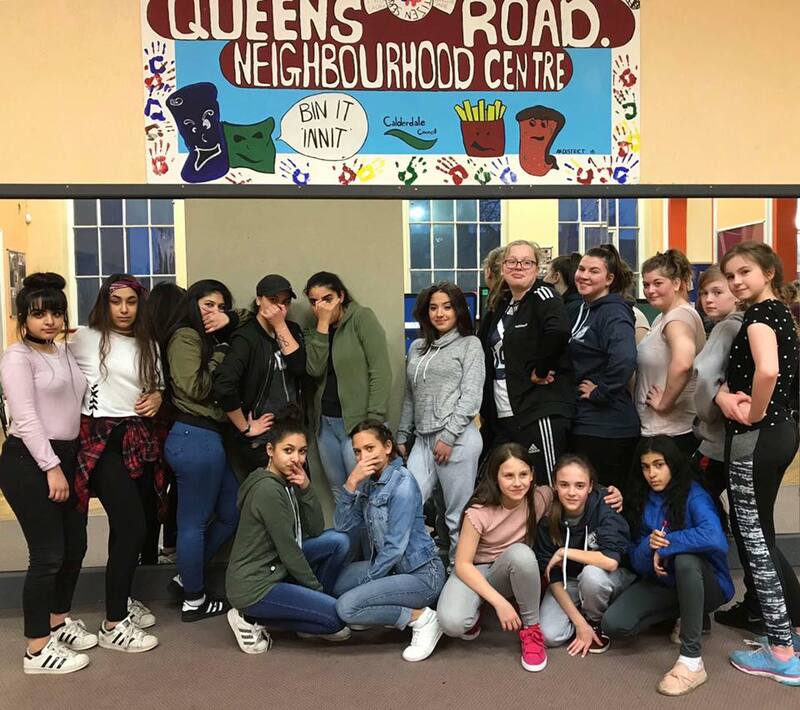 Project_Twelve:31 Here Come the Girls group joined with Queens Road Neighbourhood Centre Girls group for fantastic night of Bollywood dancing and fun. Click to see the video in Flipagram. Most of the information on the North and East Blog is provided by third parties, therefore we are unable to verify details for each event.